Today we will finish classes at Valencia because tomorrow is the day when we finish school before our holiday known worldwide: Las Fallas. Tomorrow we’ll party at school because our school burn fails, take chocolate and enjoy the offering of flowers to the Virgin of the Helpless, our patron. They are days filled with light, music everywhere, many people in the street, magnificent monuments to be burned on March 19 for inputting spring. 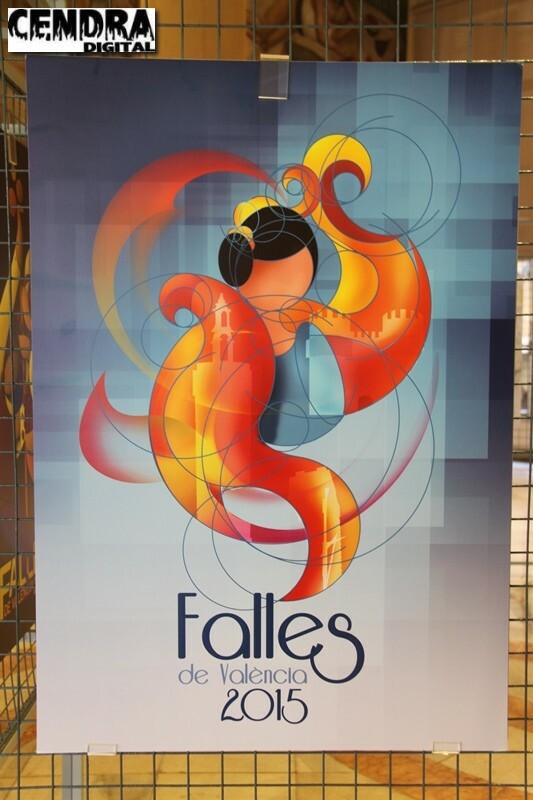 The party is on the street watching the fallas, listening or watching mascletas or castles and enjoying the fallero environment through the offering of flowers and cremà of falla. Here you have a video where they explain in English to the world what our most representative party. 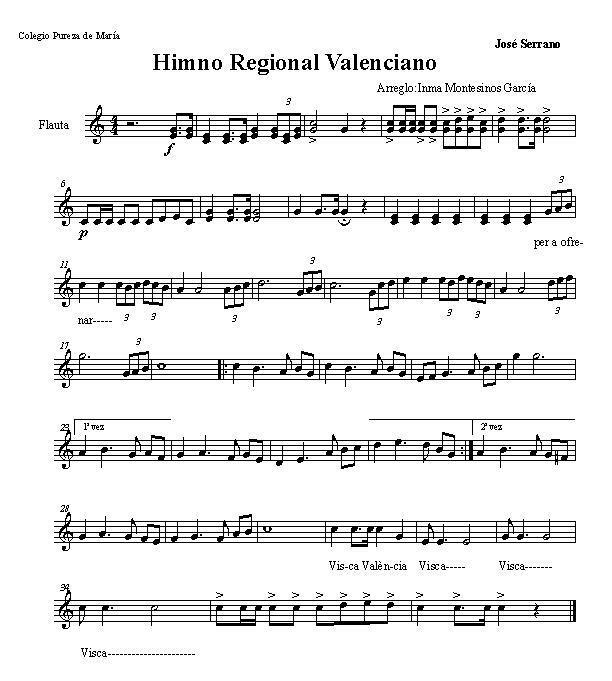 Besides I will attached the score of the Valencia Regional Anthem what you can practice this vacation with your instrument. Esta entrada fue publicada en Actualidad musical, General, Historia de la Música, Músicas del Mundo por inmamusic. Guarda el enlace permanente.